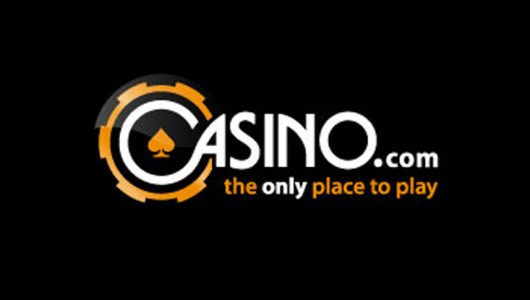 A great looking site with a large welcome bonus and run by the Club World Casino Group. A solid choice for US players. Lucky Red Casino is one of a few online casinos run by the respected Club World Casinos Group. Another being Club World Casino. Online since 2009 they offer over 130 casino games, all powered by Real Time Gaming software. 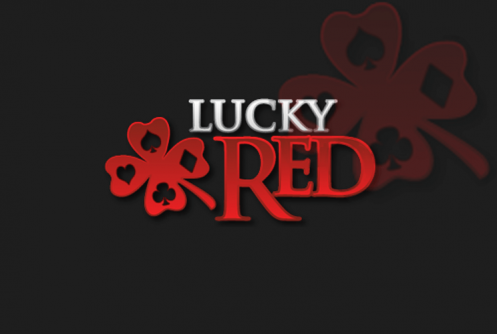 The Lucky Red Casino website is one of the best we have come across. A sleek, red design, easy to navigate and great smooth, high-quality game play really sets the design of this casino apart from others. The are two sign up bonuses to choose from when joining Lucky Red Casino. The first is a huge 400% bonus on your first deposit up to a maximum of $4000. The second is a 100% bonus up to $1000. 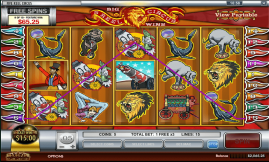 The first bonus is exclusively for Slots, Scratchcards and Keno, where the second bonus can be used on all casino games. However, bets on Baccarat, Craps, Roulette, War and Sic Bo do not count towards the wagering requirements. You can only choose one of the two welcome bonuses so decide what games you are looking to play before you make your first deposit. Both bonuses require you to enter a Lucky Red Casino Coupon Code when you make your first deposit which we have listed below. As mentioned above, you must enter a coupon code when making your first deposit to claim one of the two sign up bonuses. To claim the first bonus of $4000, enter the Lucky Red Casino Coupon Code LUCKYRED400 in the coupon code box in the cashier. To claim the other $1000 you must enter the coupon code LUCKYRED100. There are also a range of bonuses & promotions for existing players. One for each day of the week. To claim any one of the daily bonuses, simply make a deposit and enter the corresponding coupon code from below. 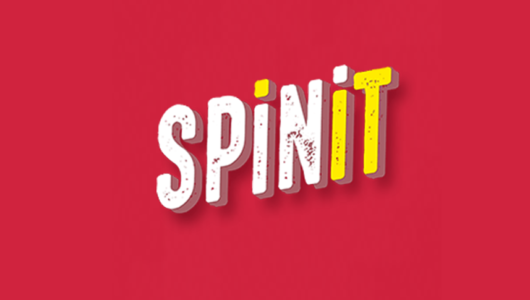 Comp points are available to everyone and accumulated on each bet you make at Lucky Red Casino. You can view how many comp points you have in the ‘Cashier’ section and convert them into cold hard cash by clicking on the ‘My Account’ tab. Although the amount of comp points you collect will vary depending on what casino game you are playing, the base rate is 1 comp point for every 10 units staked. 100 comp points can then be converted into one unit of cash. For example, if you are betting in US dollars ($) then 100 comp points and be turned into $1 cash. This may not sound like a lot but you’ll be surprised how many comp points you can accumulate when playing in just a few hours. Powered by Real Time Gaming, we kind of know what to expect. Quality graphics, a good choice of slots and games and smooth, fast game play. Games can be played via the instant casino version from the Lucky Red Casino website or by downloading the casino software. You can access the games via PC, MAC, tablet or mobile phone and they’re available on Android, iOS and Windows devices. All the usual games like blackjack, roulette, video poker and Tri-Card are available. Along with a decent selection of online slots. Support at Lucky Red Casino is available 24/7 via live chat, email and phone. Contact details can be found at the top of this page. We sent an email with a question regarding the sign up bonus and we received a reply with a helpful answer within 5 hours which is above average. When we used the live chat service we were connected to a staff member in 8 seconds and the representative answered our question very quickly and seemed to be very knowledgeable. 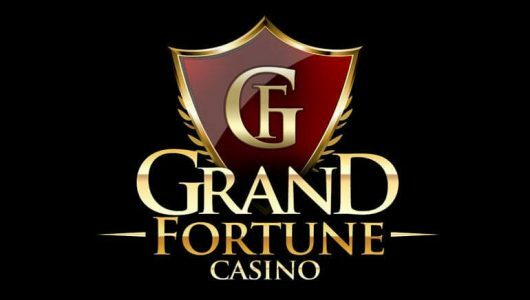 The deposit and withdrawal options are the same as at other online casinos run by the Club World Casino Group and provide good options for US players. Deposit options are Credit Card, ECO Card, NETeller and Skril (Moneybookers). All deposits are instant. Instant withdrawals are available by ECO Card, Skrill and NETeller, while Wire Transfer, Bank Transfer, Credit Card and Cheque withdrawals take around 4-5 days.